Live chat allows your customers to get to know your business. They get to talk with a real live person in your business and feel that you are responsive to their needs. Customers are more likely to buy and spend on websites that they know they can easily talk to. 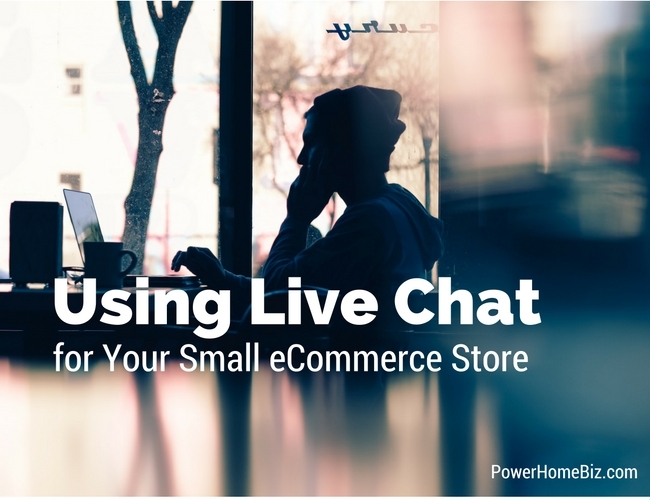 Using live chat can give you the opportunity to engage a customer during the sales process. You can answer questions that are holding back your prospective buyers from making the purchase. With their questions answered, they are more likely to proceed with the purchase. Casengo.com = €9 per month (yearly payment) or €19 per month (monthly payment) per agent. 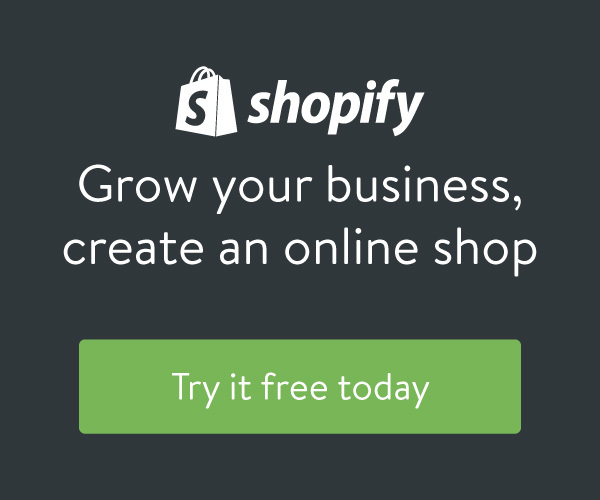 It is important that you have the resources to actually support live chat on your site. Except for HelpFlow.com, you need to have a real live person who can maintain your live chat system. There’s nothing more annoying to customers than to wait for a customer service representative to answer their live chat request.